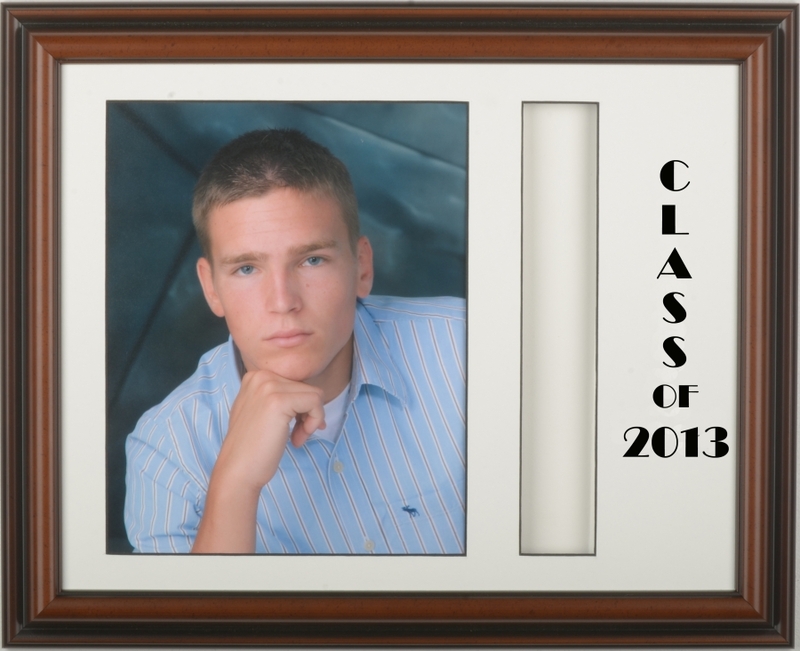 Walnut graduation tassel frame to hold an 8x10 image. The frame size is 11x14. This frame comes with an easelback and hook to hang on the wall.